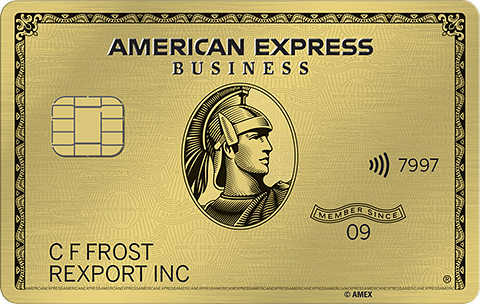 80,000 Bonus Points! 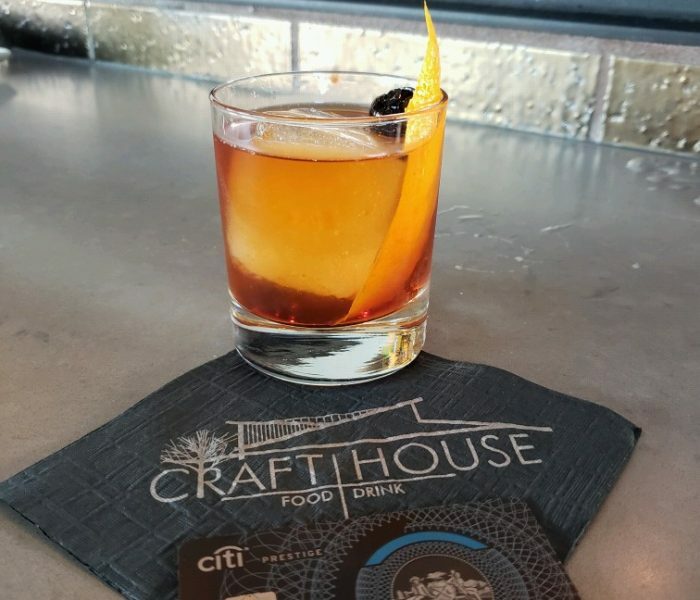 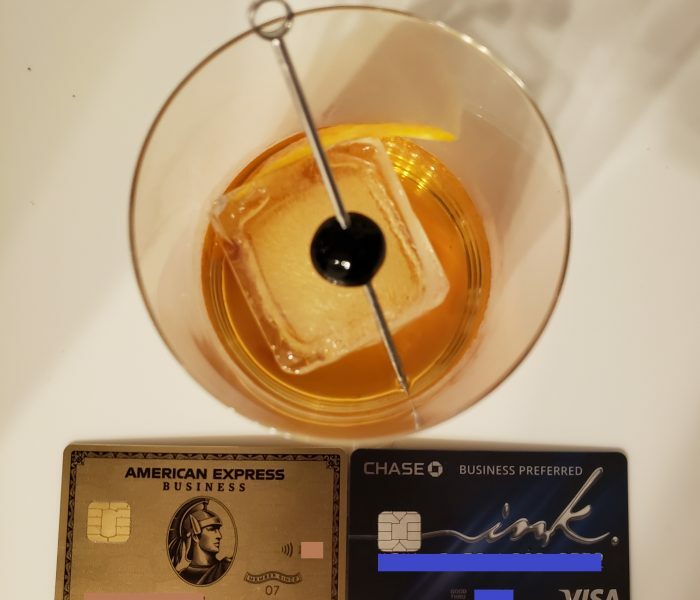 Chase Business Ink Preferred Rewards Credit Card! 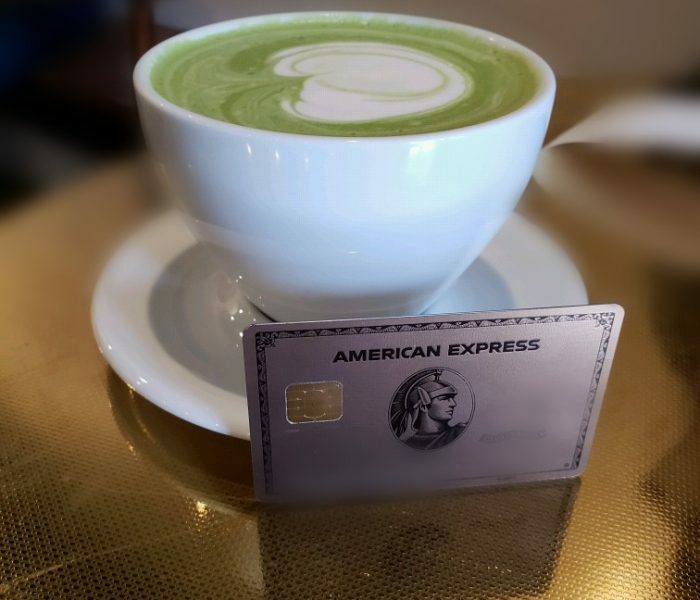 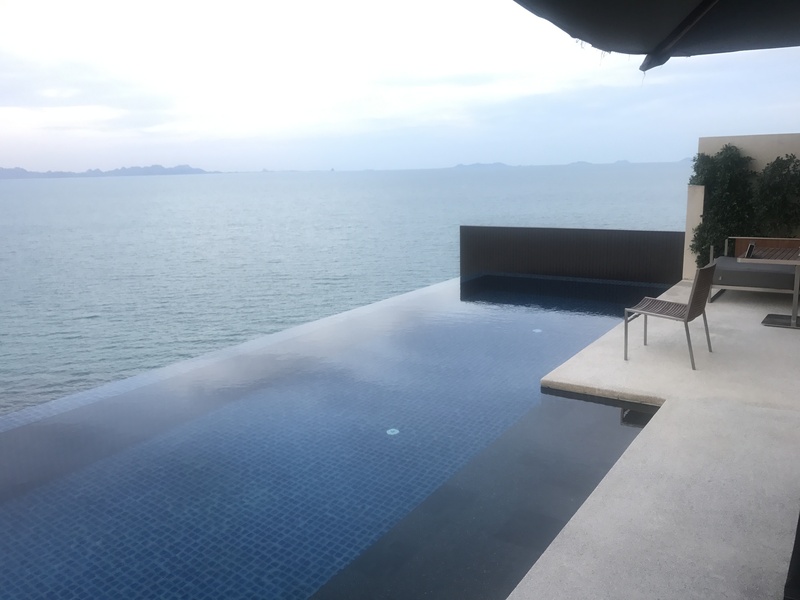 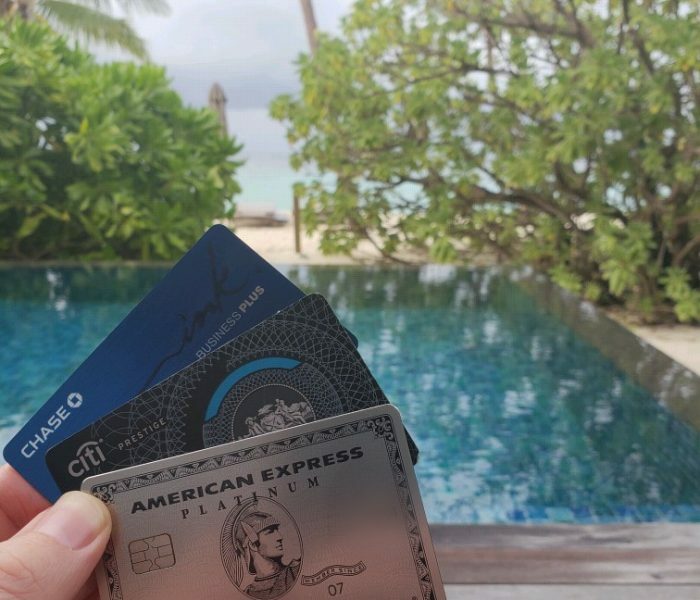 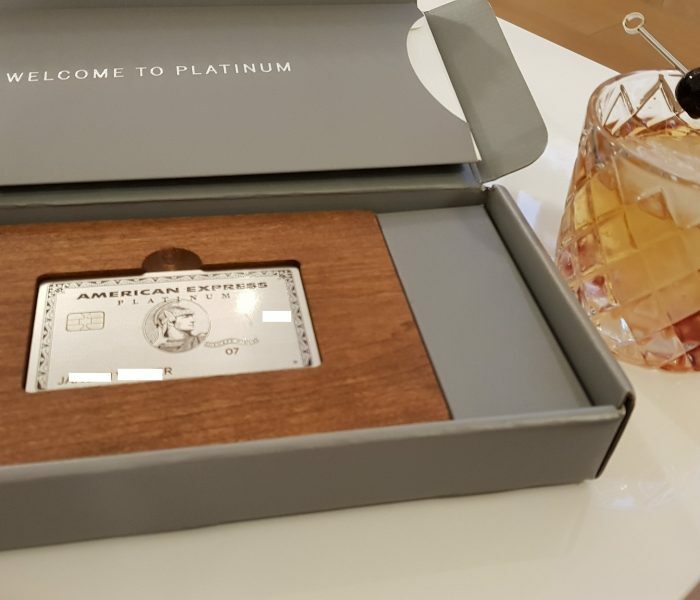 Apply Now for the American Express Premier Rewards Gold Card?